This is a great home for you and your family! A Westside Basement Home, fully finished on a 9504 sq. ft. lot. Plenty of room for extended family with separate entrance, full kitchen and bedroom. A beautiful private back yard where you can entertain guests, bbq and even put in an above ground pool. Lots of renovations including a newer kitchen, renovated bathroom, Laminate flooring on the main floor, new doors, new moldings, new paint, newer HW tank (March 2017). 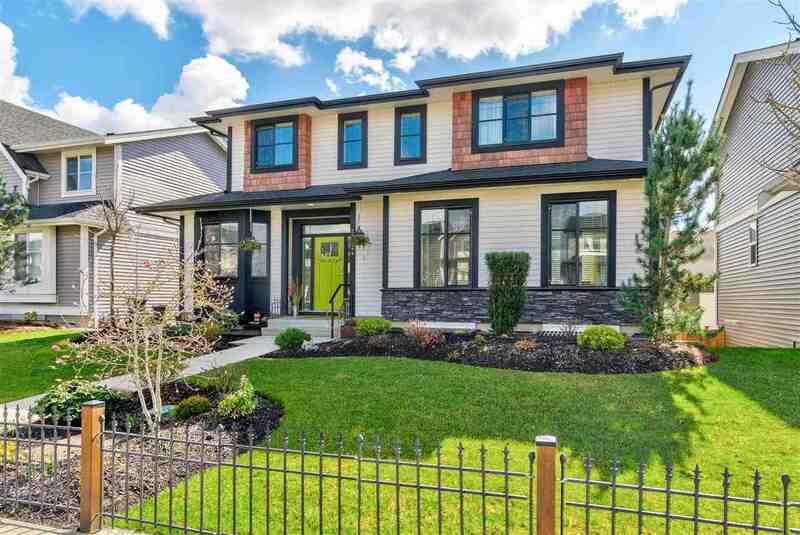 Fabulous central location, easy access to Golden Ears Bridge, transit and many recreational opportunities available in Maple Ridge. Easy walk to schools and parks. Take advantage of this fabulous opportunity and make this home your new home! Open house Saturday March 2, 2019 from 2-4 p.m.